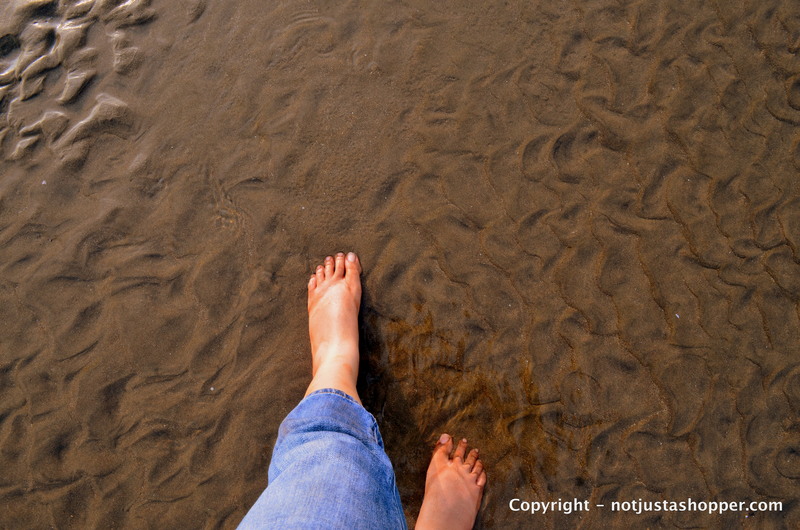 It is customary to go to the beach when you go there, and sometimes that’s where you end up spending most of your time. 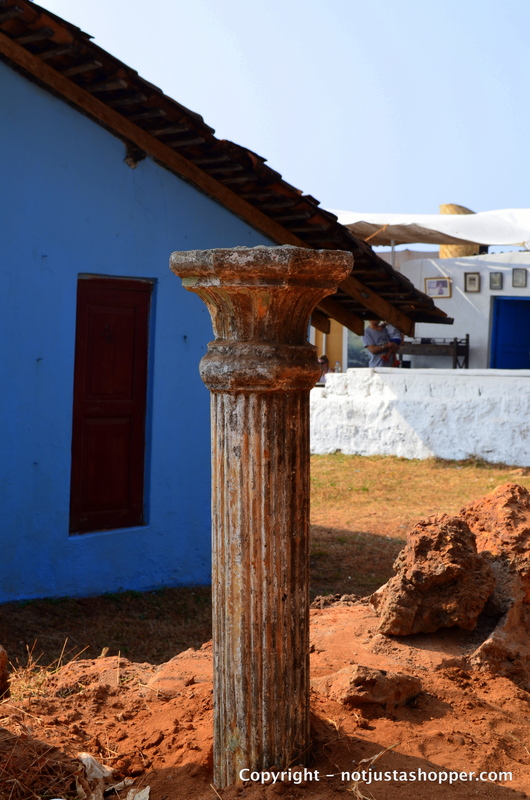 Let me tell you though, there is so much more to Goa than the sunny, sandy beaches. The first pit stop was, of course, a walk along the beach in the evening. The sun was setting, wind in my hair as I walked barefoot with the gentle waves washing shells of all shapes and sizes to the shore. The calming sound of waves was interrupted occasionally by birds, primarily crows now and then. 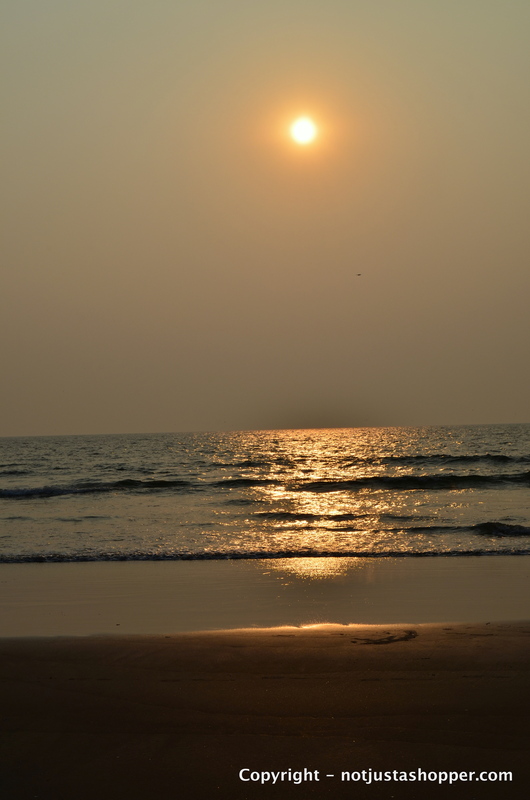 It was captivating to see the flexibility and agility of participants at the yoga classes being run along the beach! Wow! 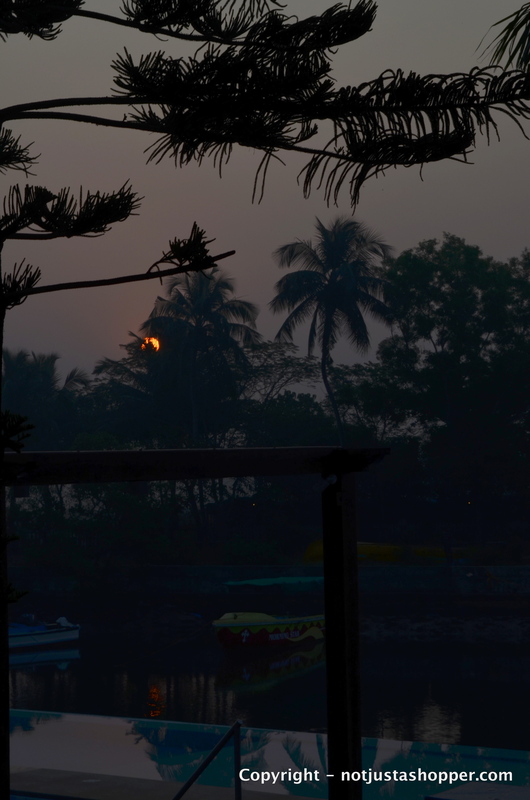 I was fortunate to be staying at a lovely boutique property by the Baga river, and I was told that one could see a beautiful sunrise and the sunset from there. Surprisingly, I metamorphize into an early riser on holidays, being up at 5:45 AM to catch the sunrise! 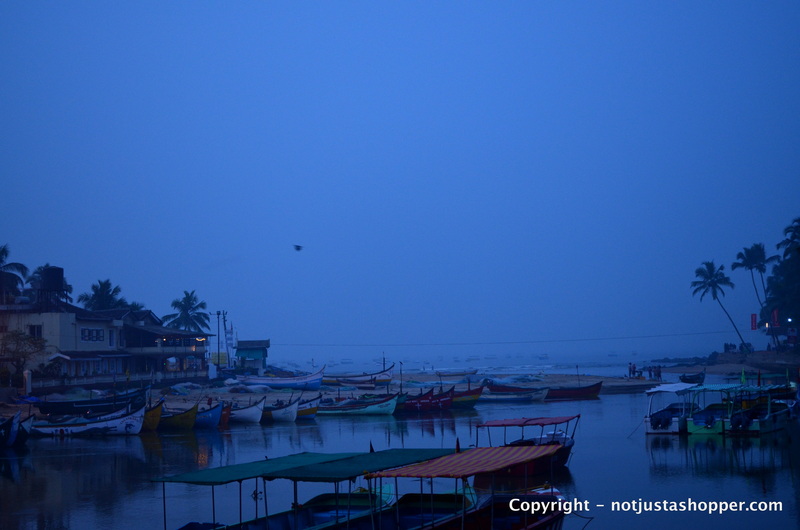 It’s just so beautiful and pristine that early in the morning, and Goa was no different. Here’s a glimpse! When you’re up this early, you possibly don’t want to miss an opportunity for a leisurely breakfast at Lila cafe. 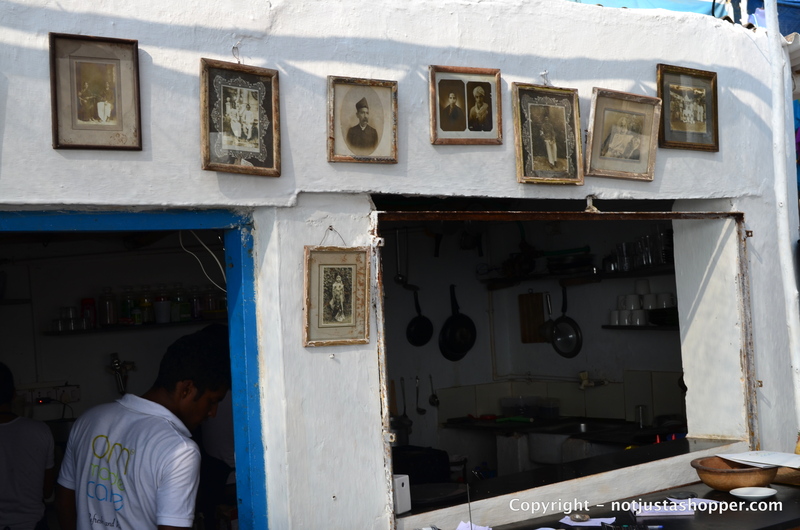 Unfortunately, they have moved from their old location in Baga to Tito’s White House on the Calangute-Arpora-Siolim road, but the food is as brilliant as ever. 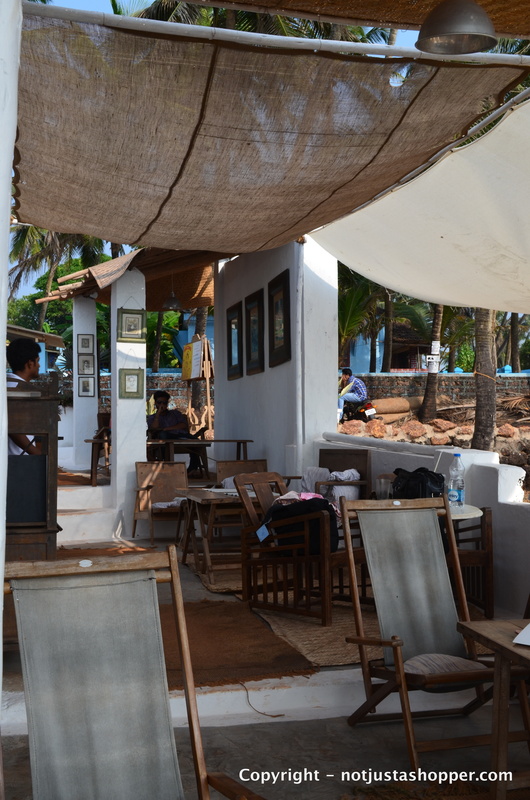 For me, it’s the ambience, the experience clubbed with innovative, healthy food that calls me back to this eatery every time I visit Goa. If you’re going there, do try their croissants, fresh fruit slushies ( I love the strawberry slush), the mushroom and cheese Rosti, the coffee and the walnut cake! Ok, do try the ice cream too – it’s to die for! 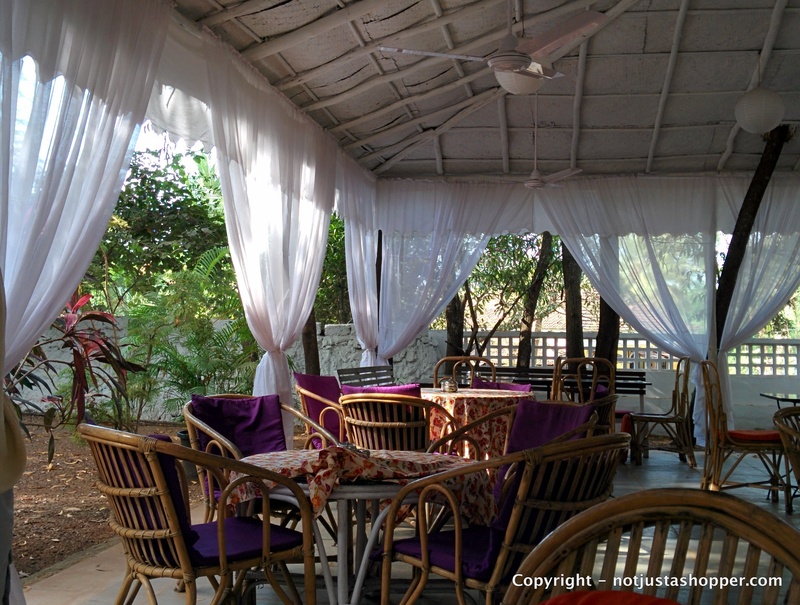 It’s un-rushed, relaxed, with white flowing curtains under a thatched roof, comfortable chairs and magazines and papers to read while you enjoy your food. 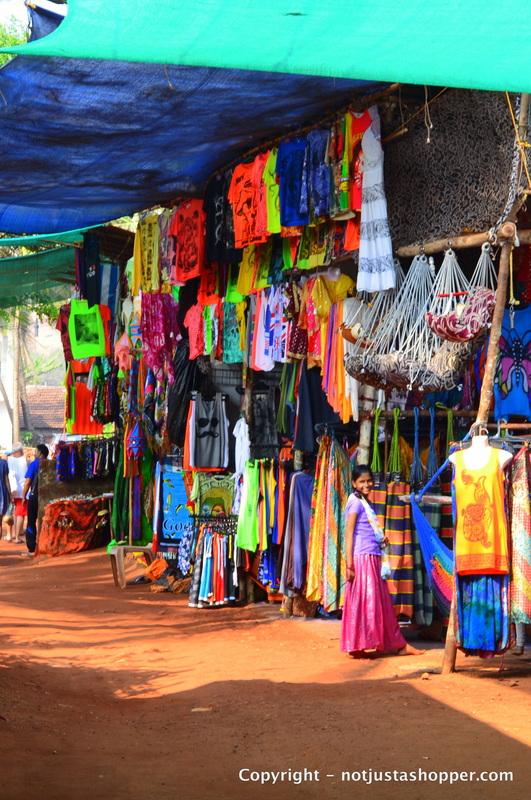 The famous Anjuna Flea market is held every Wednesday and of course, I wasn’t going to miss that! Colourful, Crowded, Crazy – three words that could possibly describe the place on a busy afternoon. 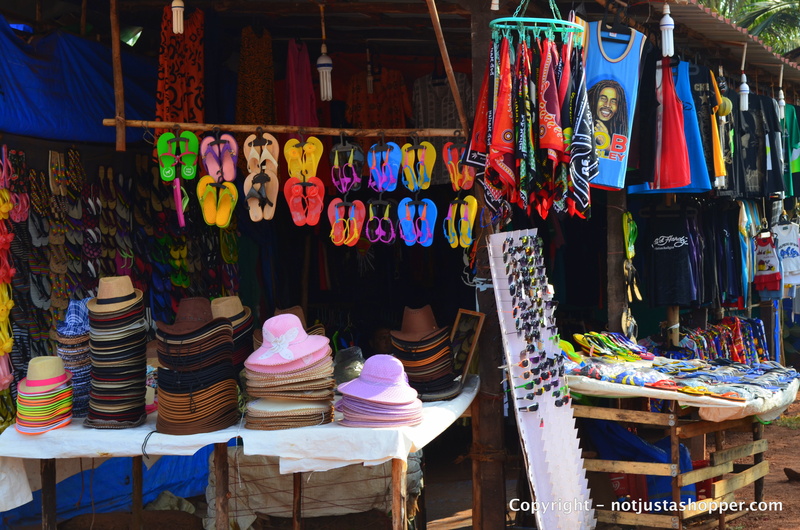 There was so much to see, and lovely products on display, but I rushed through the place as I had to meet some friends at Panjim, and I was running late. Stepping up from the market, as I walked to the car, I spotted this incredible cafe called Om Made Cafe offering lovely fresh food, shakes, coffee….and more. 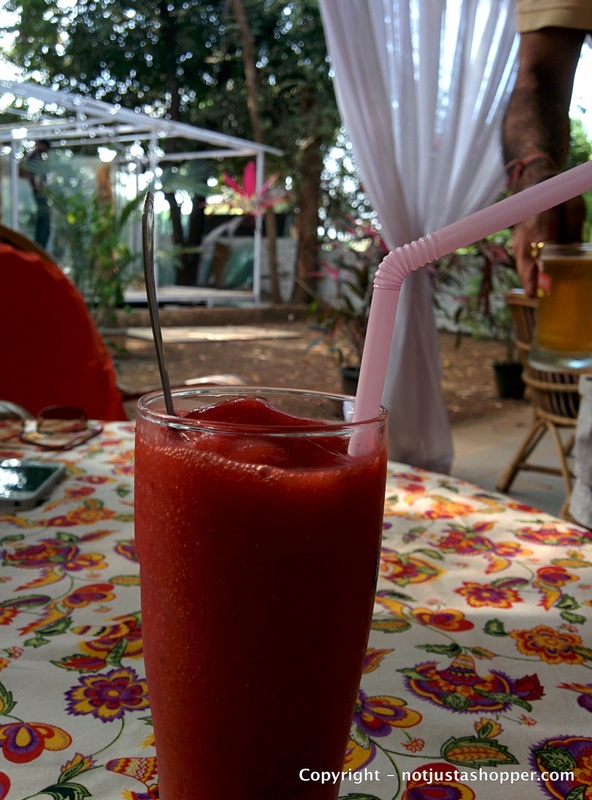 I settled for the ‘Goan’ – a shake made of pineapple, papaya, mango and coconut. It was delightful, to say the least. Couldn’t really eat anything much as the shake was quite filling. Was tempted to overindulge but then, settled for just the shake 🙂 If you’re in Bangalore, do try their lovely food and shakes, if you haven’t been there yet. 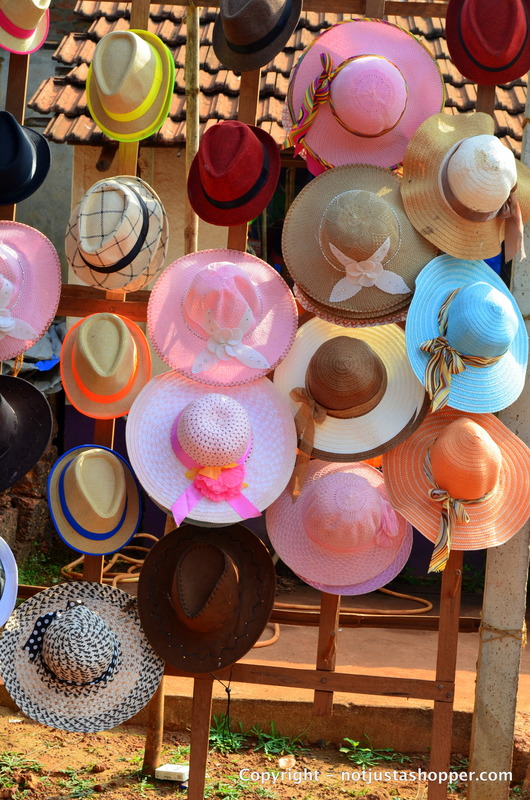 Tired and worn out after a long day at the flea market (actually there is a lot to see and do – like shopping! 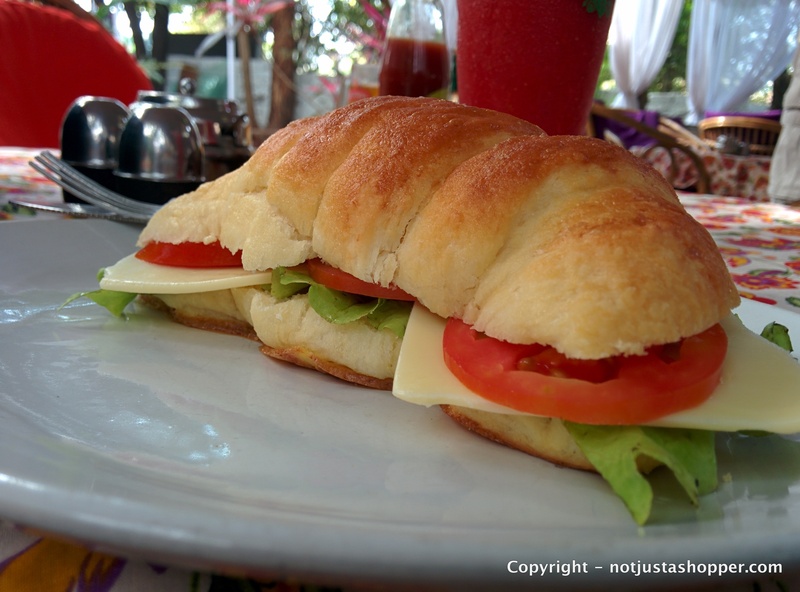 ), I headed back to Lila Cafe en route to the resort. 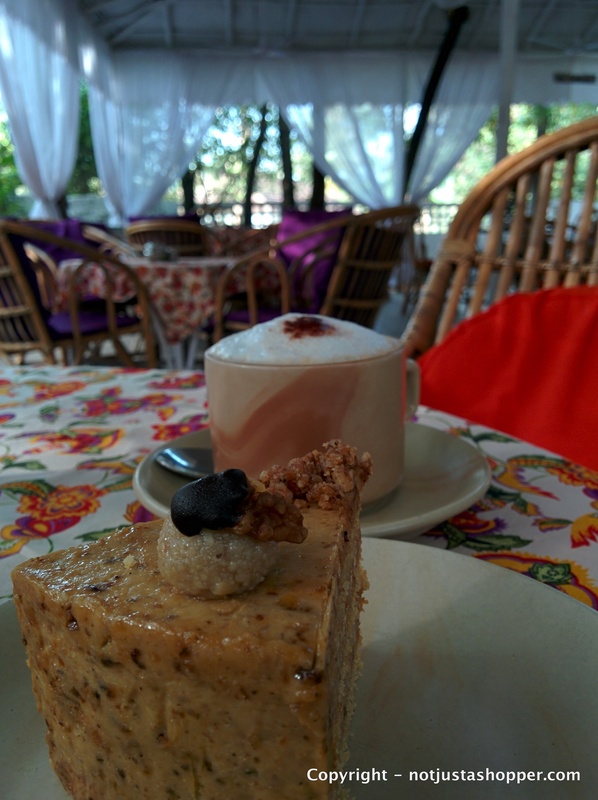 The perfect cup of coffee and the delicious Walnut cake – again! While I had a long agenda of things to do, I possibly couldn’t fit that in a day, as this is a holiday I reminded myself. So, on that note I headed back to the resort to relax and gear up for the evening! Wednesday nights are Retro nights at Cavala, and this is another place I don’t miss. The music, the ambience and the lovely food! Tomorrow is another day – new places to see, new people to meet and of course, yummy food to eat! 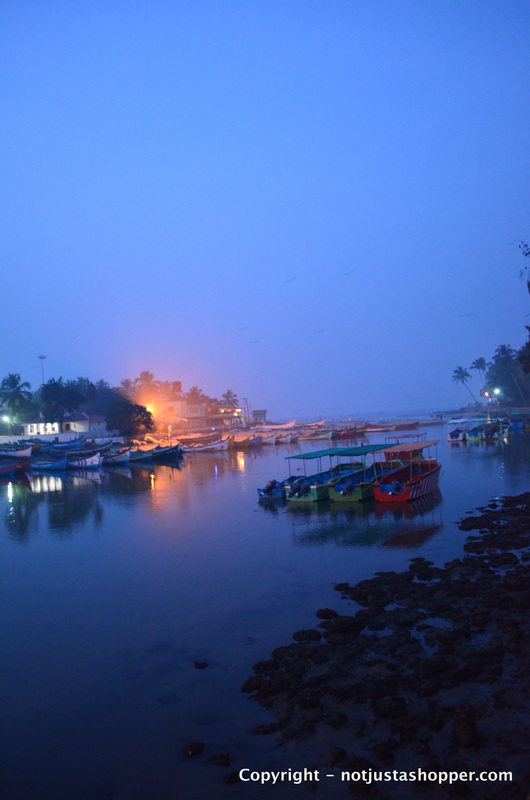 There is so much more to share, so catch you tomorrow for some more of ‘spell-binding’ Goa!